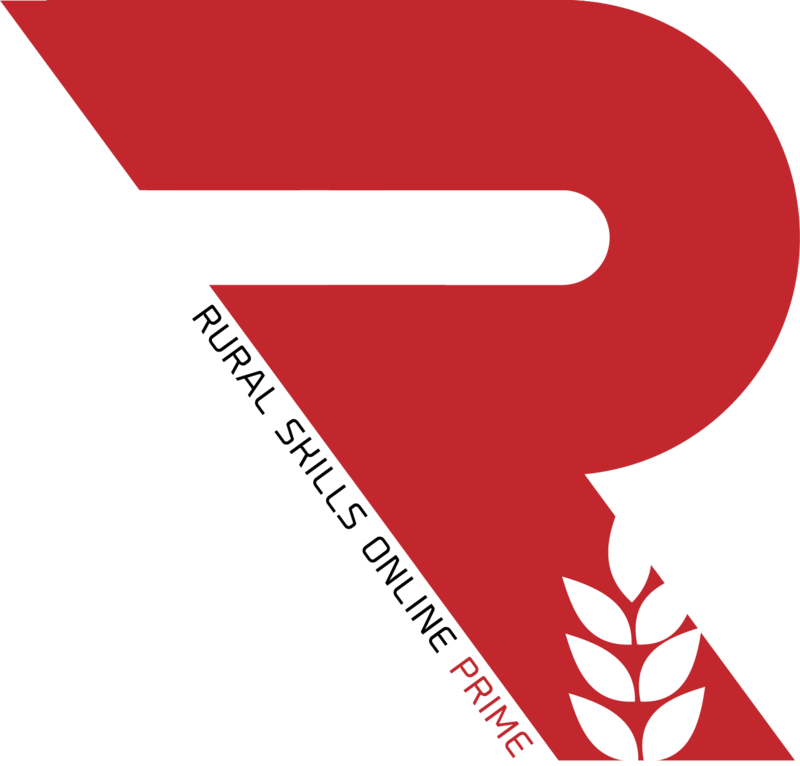 Rural Skills Australia is delighted to announce the arrival of Rural Skills Online Prime. Click this link www.ruralskillsonline.com for all the details on our new Moodle-based platform. The platform supports various Certificate I, II and III qualifications from the Agriculture, Horticulture and Conservation Land Management (AHC) Training Package, that replaced the superseded AHC10 Training Package in June 2016. Competitive pricing packages are available to meet the varying needs of small and large Registered Training Organisations (RTOs), as well as an option for overarching entities. Rural Skills Online Prime can be made available to RTOs on an issued student-by-student logon per qualification or short course basis, subject to the establishment of a current and fully paid facility access subscription or similar agreed overarching arrangement. The Rural Career Guide was produced by Rural Skills Australia with support from the Australian Government through the Australian Apprenticeships Advisers’ Program. Case studies are presented in most instances by people already working in the rural industry giving first-hand accounts of what rural jobs actually involve, who does the work and all training and qualifications.